The highly successful ALTIS Apprentice Coach Program is back for the 2019 season! 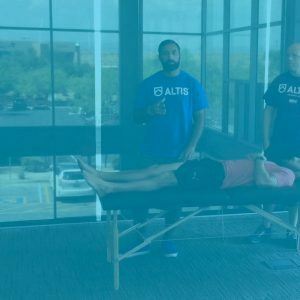 Come join the ALTIS community for an action-packed week of formal and informal learning, surrounding all things track & field and sports performance. Dan Pfaff, Stuart McMillan, Kevin Tyler, Andreas Behm, Ricky Soos, Jason Hettler, Chidi Enya and Dr. Jas Randhawa. Watch the training of Aries Merritt, Chanelle Price and many other ALTIS athletes. ACP attendees get to enjoy daily presentations from industry leaders such Dan Pfaff, Stu McMillan, and more. Special guests in the past have included: Dr. Kelly Starrett, Dr. Nick Winkleman, Dr. Matt Jordan, Brett Bartholomew, Dr. Jeremy Koenig, Loren Landow, Buddy Morris, Derek Evely, Boo Schexnayder, Brad Stulberg, Dr. Bryan Mann, Dr. John Berardi, Jorge Carvajal, Vince Anderson, Dr. Fergus Connolly, Dr. Brian MacKenzie, Rob Wilson, Dr. Andrew Huberman, Dr. Jeremy Sheppard, Mark Verstegen and Dr. Gerry Ramogida. Our famous Poolside Chats take place at the end of every day. This is a 90-minute informal roundtable discussion, where guests are encouraged to ask anything and everything – typically fostering excellent, unique, and interactive discussions around a multitude of topics. 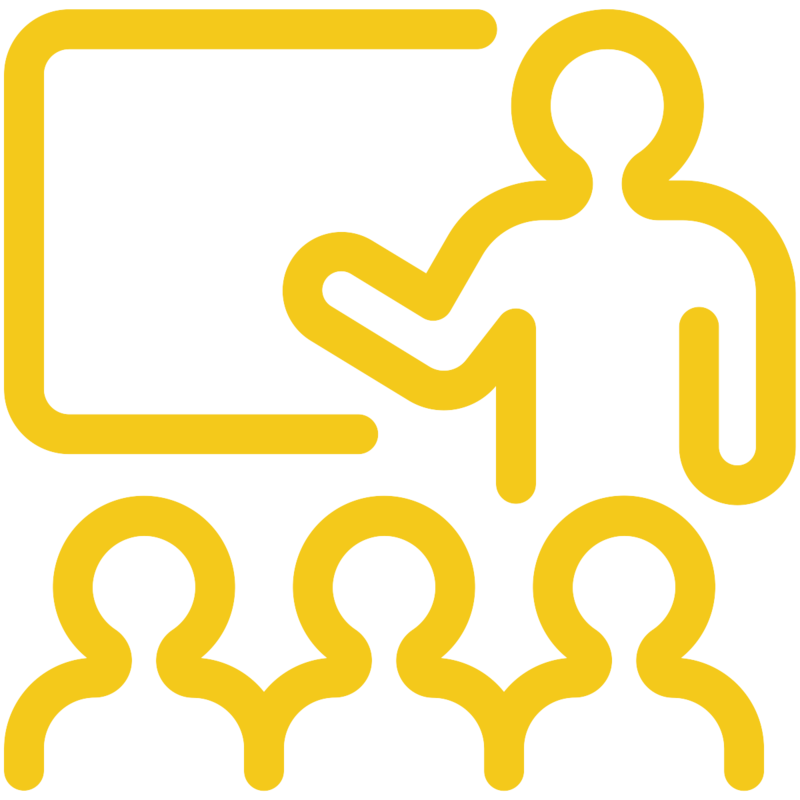 Register now for an upcoming ACP date as they will fill quickly. For information on local accommodations and travel, please contact Coach Andreas Behm at a.behm@altis.world.